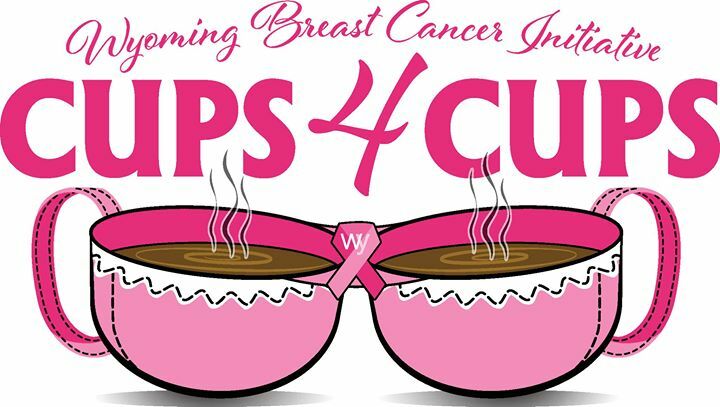 We are excited for the first annual Cups 4 Cups event on April 14th. The following coffee shops will graciously donate proceeds from the day. Go show your support by stopping by these local shops.